We love building our designer’s tool kit here at CSSBeauty and one of favorite items to add are UI Kits, UI kits are great to use as they enable you to build up an aresenal of user interface elements such as buttons, icons, tabs, tables, form elements and so on which you can quickly drop into a design you are working on which helps speed up the process of building a mockup. UI kits help you to quickly put together a Wire frame which you can use to demonstrate an app or website to your client without having to spend time designing the final look of each element – you can then refine them at a later date once the overall flow of the app is established. They can also act as inspiration if you are past the wire framing stage and want some ideas on how to style each element. UI kits can help you nail down the final look of the small parts of your overall design by giving you some extra ideas. Many designers have kindly put together different App UI kits for you to freely download and incorporate into your own designs and we have put together this post where we have collected over 30 beautiful, modern and stylish kits for you. This UI kit is perfect for creating stunning apps and layouts. 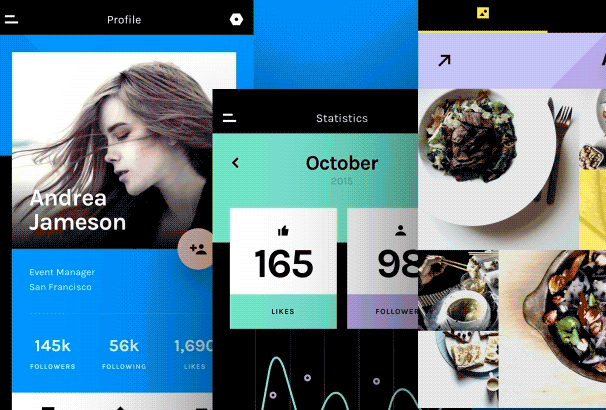 This UI kit comes with more than 130 stunning screens. 9+ complete themes and 250+ UI components. 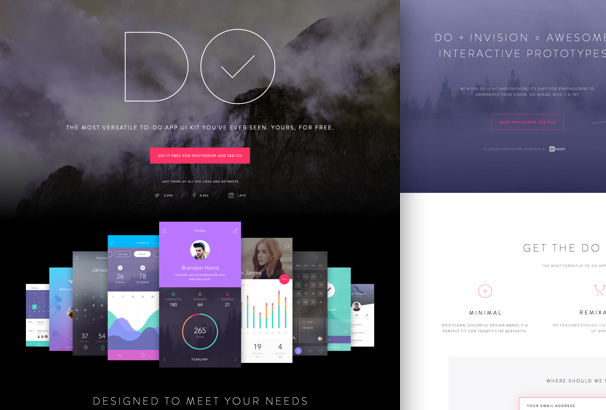 This DO UI kit is available to download for a personal or commercial purpose. 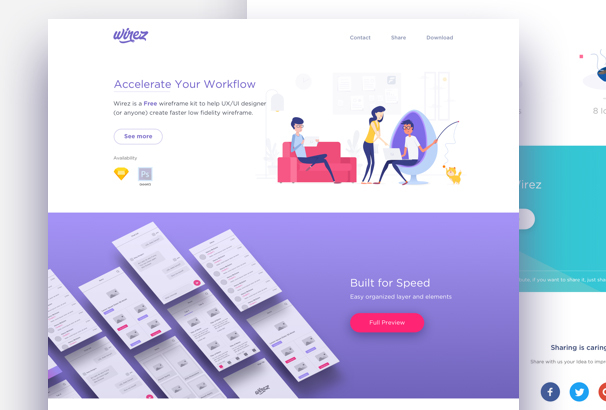 It was created by Anton Aheichanka for Invision. This freebie pack comes with some concept app UI components which are based on iOS 7 visual guidelines. 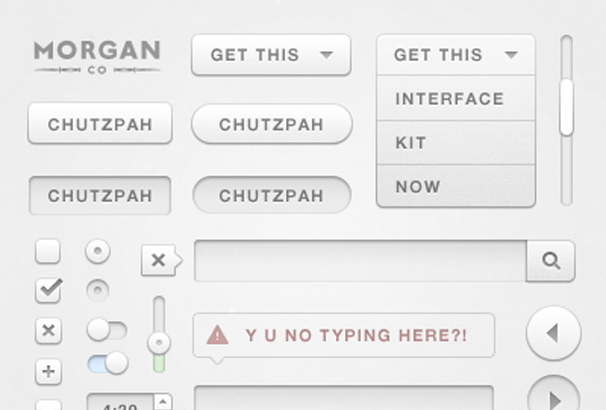 All these elements of this UI kit are completely editable. It has fully editable vector shapes which are included with the PSD file. This app UI kit comes with powerful design and prototyping tools. It has a better design, faster and more collaboratively with real-time, in-browser collaboration and presentation tool. 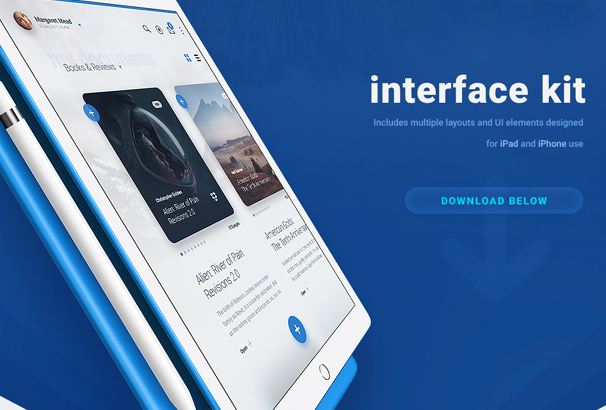 This amazing App UI kit is totally free to download and was created by Anton Aheichanka. This is a beautifully designed UI kit which comes with 45 designed templates. 12 categories and 99+ different types of UI component. All those components are perfect for UI designing for web and mobile. 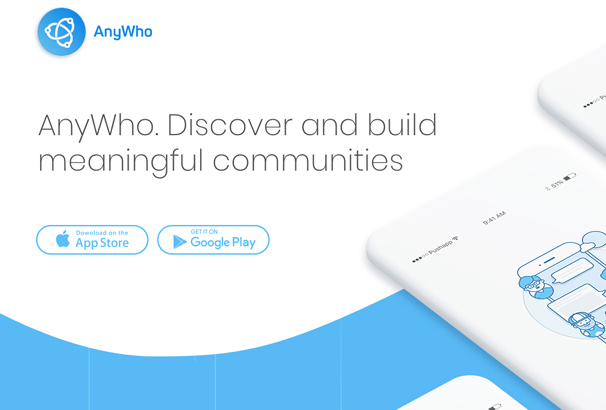 This clean, modern, and flat design ensures the visitors to focus on your content. This is an amazing UI kit for Figma which comes with animation transition. The color scheme of this UI kit is just awesome. You can download it for free and can be used for Figma. This amazing MNML UI kit was created and released by UI8. This is a free App wireframe kit which helps you to create faster low fidelity app wireframe. It has 64 pre-made screens, 6 categories, 8 icons and easy organized layer and elements. 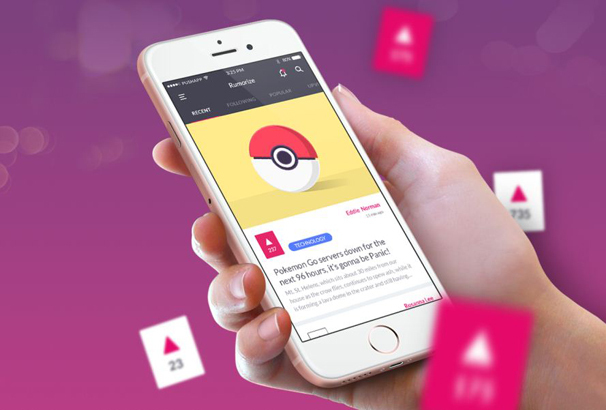 This App UI kit helps you to accelerate your workflow and build for speedy development. This freebie pack was created by Bagus Fikri for Fikri Studio. This is an amazing Sketch extension which is made for Marvel app. 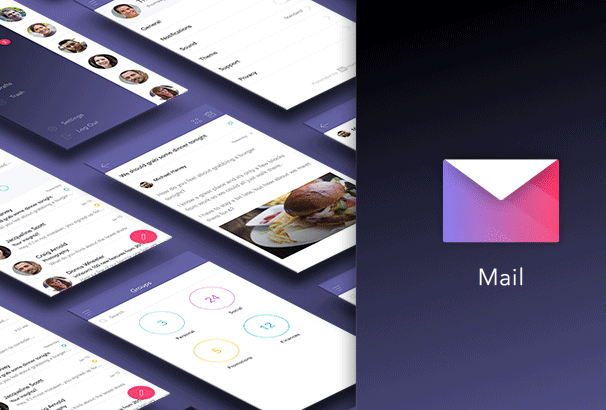 This UI Kit is perfect for iPhone5 and iPhone6. It has free UI kits and icon sets for Sketch and really helps to iterate and keep Marvel in sync with what’s happening in Sketch. This is a free UI kit which comes with awesome colors and fresh interface. 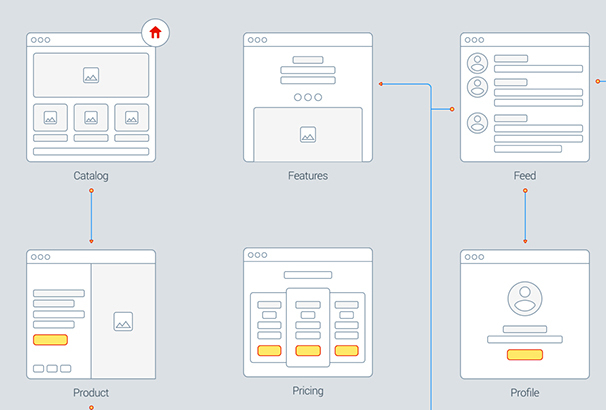 You can speed up your workflow by using this UI kit. This UI kit was created and released by Thomas Budiman and free to use both for a personal or commercial purpose. 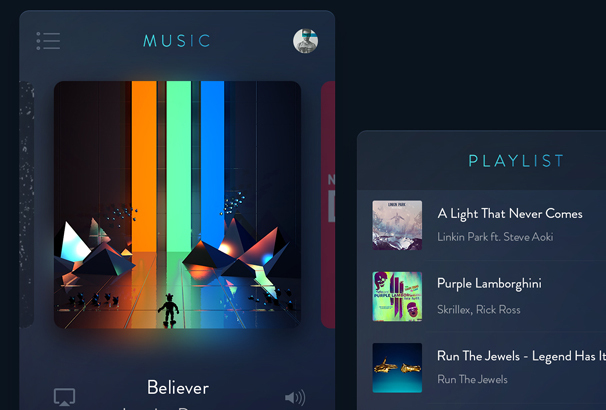 Here’s a cool app UI kit which comes with great color combination and illustrations. This App UI kit is free to download and allows you to use for your personal or commercial projects. This freebie pack was created and released by Jhony Vino. Chutzpah UI Design Kit is an exclusive UI kit which comes with textures, icons, buttons, templates, backgrounds, illustrations and many more graphics sets. This UI Kit is 100% free to download and perfect for your upcoming personal or commercial projects. This freebie pack was created and released by Morgan Allan Knutson. Chat is beautifully designed minimal UI kit which comes with 60 templates, 12 categories, and more than 80 UI components. It also includes iOS app templates, tablet templates, and web development templates. All those elements are available in Sketch and Photoshop file format. Uber is a iOS wireframe kit that helps to move quickly when you’re preparing illustration concepts for new products. It has navigation bars, swiping tabs, search bars, text fields, buttons and additional templates. This iOS wireframe kit was created and released by John Francis. 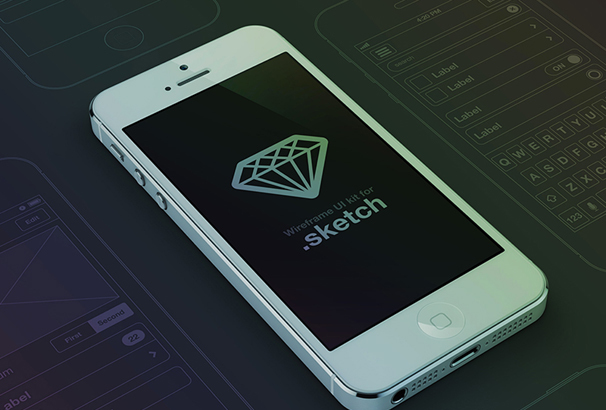 This an exclusive sketch wireframe UI kit which is perfect for iPhone5. You’re only getting the sketch file in the freebie pack. This UI kit helps you to create an amazing app for iPhone5. 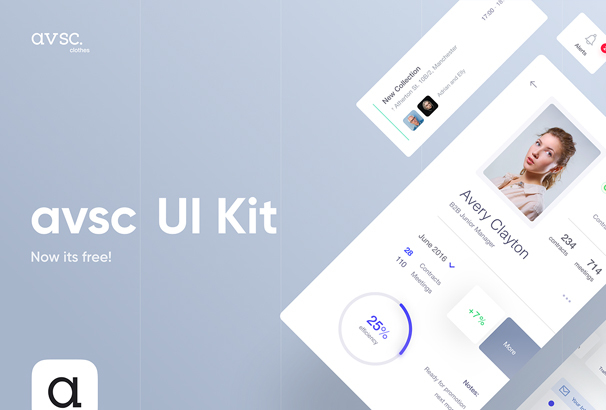 Anthony Aubertin was created and released this UI kit and free to download for your upcoming projects. 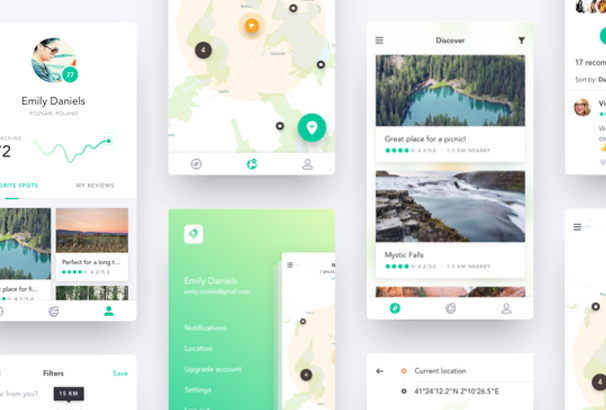 Harmony UI kit for sketch is a location-oriented mobile app concept which is perfect to find, share and rate hiking places. 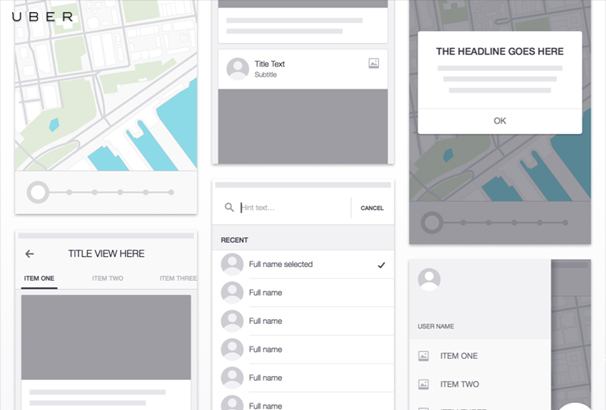 This UI kit helps you to start a map-based application with a clean and modern appearance. 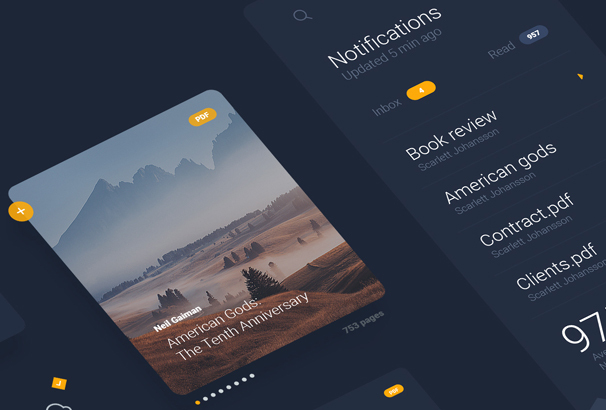 This UI kit was created and released by Dawid Mlynarz. This is another amazing UI kit which comes with swipeable cards with parallax effects. You’re getting a .prd and .sketch file in this freebie pack. 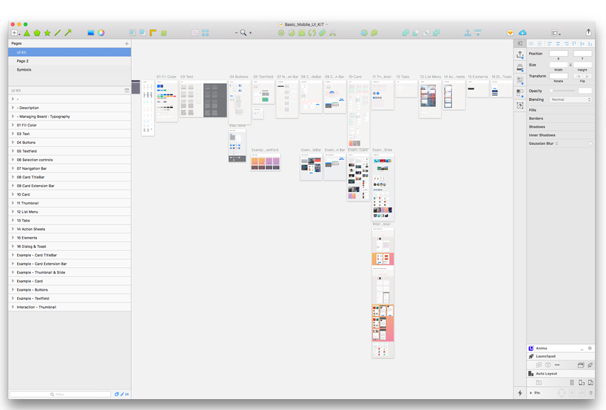 All the elements in the UI kit are fully customizable and assembled carefully in the .sketch file. This freebie pack was created and released by Roman Shelekhov. Avsc is the beauty of made with precision while maintaining modern design patterns. 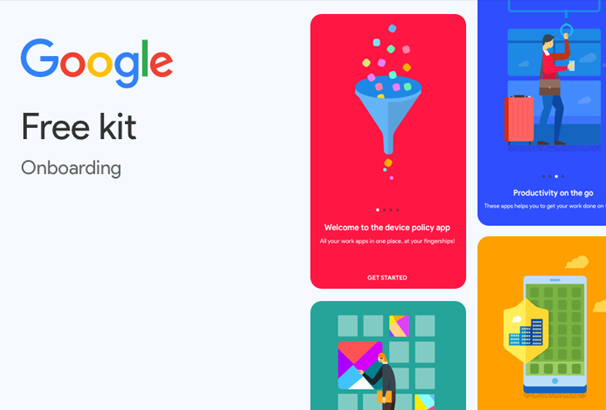 This is clean, colorful, stylish and useful app UI kit. Everything was made from scratch based on gorgeous reusable elements. This UI kit is free to download and can be used for any types of personal and commercial purpose. Liquid text app UI kit gives users a personalized reading experience, ideal for comprehensive reading, intuitive interactions that allow the user to compare sections by squeezing a document, pull out key passages, organize ideas, find context and much more. Anywho wants to change the traditional idea of a social network, letting users with same interests interest with each other. This UI kit is perfect for iOS and Android apps development with an engaging user experience and an eye-catching user interface. Feel free to download it and use in your iOS app development and android app development. 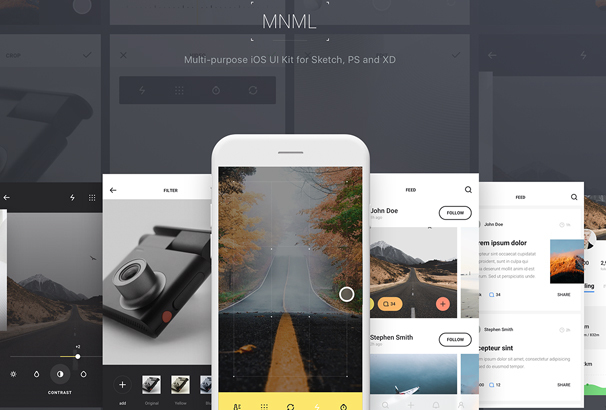 This App UI kit includes multiple layouts and UI elements designed for web and mobile use. It has advanced customizable interface to pin content, manage items, track balances, gather statistics and much more. It also comes with advanced content streaming for event creation, through to ticket sales and user interactions. It includes multiple layouts and UI elements for iPhone and iPad app development. 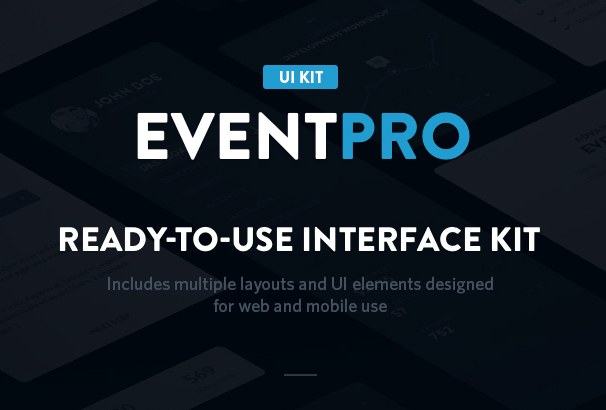 All the elements of the UI kit fully customizable and help you speed up your projects. This UI kit is free to download and can be used for any types of personal and commercial projects. This freebie pack contains amazing animated mockups, UI kits, and tools which helps you speed up your development process. All elements come with this package are fully customizable as your needs. This freebie pack is free to download and allowed you to use for any type of development works. 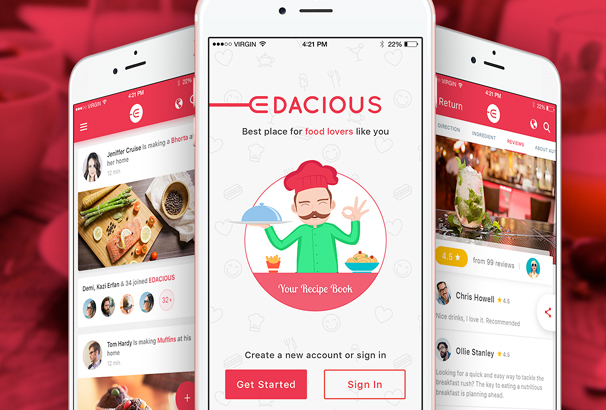 Edacious is a clean, modern and professional UI kit which is perfect for iOS app development. This UI kit contains 18 iOS screen and 1 landing page. The app landing page will promote all the functionality of the app. 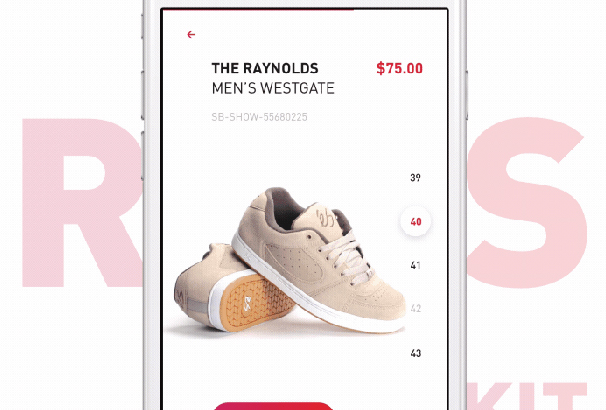 The design is user-friendly and you can easily replace your app’s functionality in the landing page without having any difficulty. By using the finance UI kit, you can easily develop a binary trading app without having any difficulty. This awesome UI kit was created and released by Maxim Greknov. 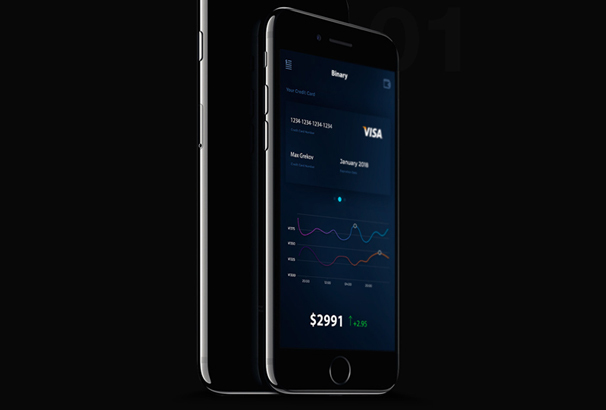 This UI kit is perfect for developing finance applications, wallet or similar applications. All the elements of this UI kit are fully customizable and editable so you can use this to create a binary trading app. This is a multi-purpose iOS UI kit for Sketch, PS, and XD. It has 176 mobile UI patterns, 762 reusable UI components, 57 customizable illustrations, 19 customizable icons, 11 patterns categories and 68 fully scalable symbols. By using this UI kit, you can easily create an awesome mobile dashboard which is helpful for your upcoming projects or business apps. 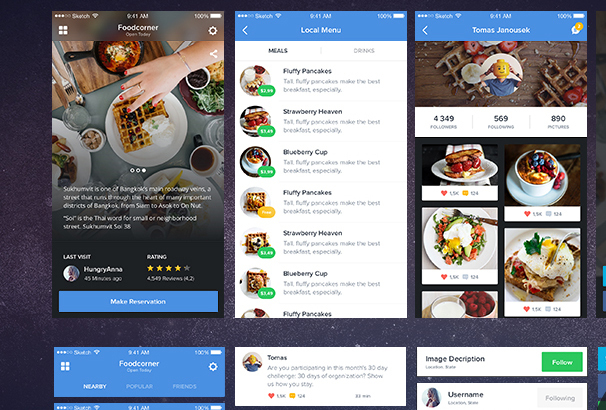 Fade app UI kit is a modern, clean deep blue and flat style UI kit for iOS or android devices. But this UI kit is perfect for iOS app development. 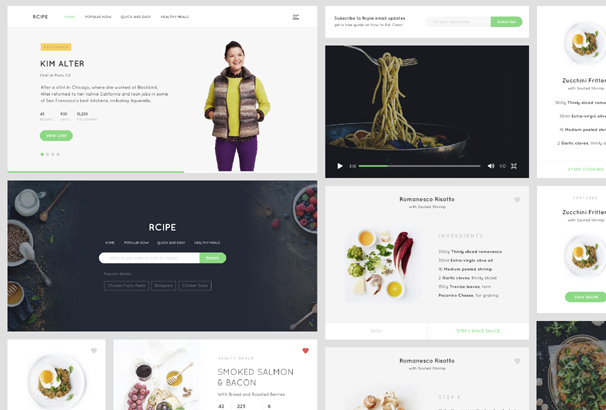 All the elements of this UI kit are fully customizable as your needs. You’re allowed to use it for your upcoming personal or commercial projects. Mobile modular UI kit was created and released by Scott Im. 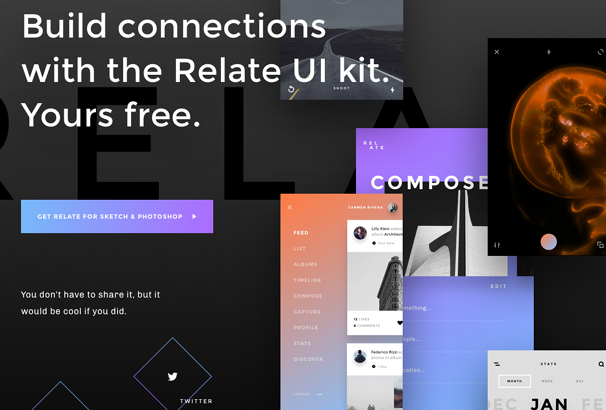 This UI kit is totally free to download. All the components of this UI kit are fully customizable. It contains all modular components and atomic symbols which are very helpful for your upcoming projects. 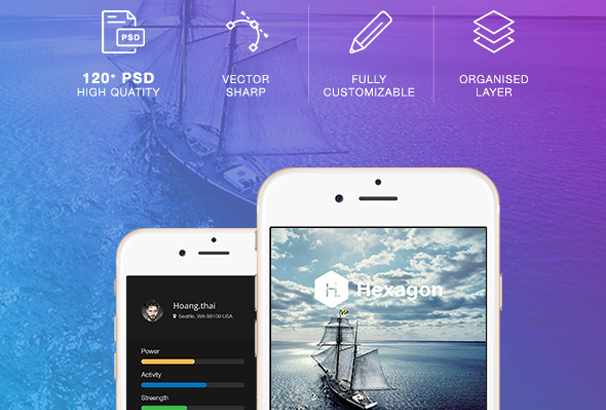 Hexagon mobile UI kit comes with 120 high-quality PSD, customizable vector sharp, and dully organized layer. It contains 1000+ UI elements and 7 categories which are fully customizable. You’re allowed to use it for any type of personal or commercial projects. This is an amazing UI kit for iOS and android app development. It contains 35 screens and lots of UI elements for creating awesome apps with having any difficulty. It allows people to chare rumors anonymously and publicly. This UI kit is totally free to download and allows you to use for personal or commercial projects. At present, people want a flight booking app which allows a user to book a flight with logistics. 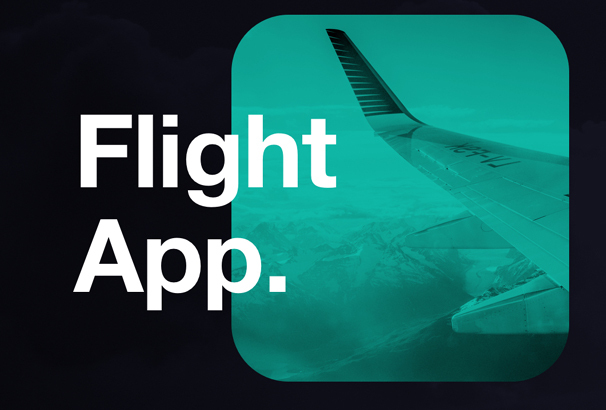 The flight app concept allows users to sit back and relax while booking a flight. It has lots of options which help you to develop a flight app with seamless interactions. This app concept was created and released by Jekin gala and 100% free to download and use. Trix is dark blue mobile UI kit which can be used for any projects such as music, business, credit cards, and much more. You can create amazing mobile apps by using this UI kit. This UI kit was created and released by Tribhuvan Suthar. Trix UI kit 100% free download and has the license to use for a personal or commercial purpose.